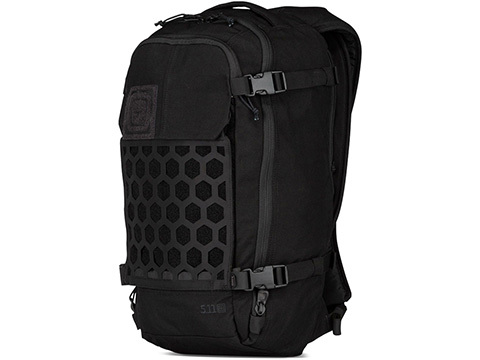 Set your course and move out - the AMP12™ backpack is built for durability, flexibility and comfort. 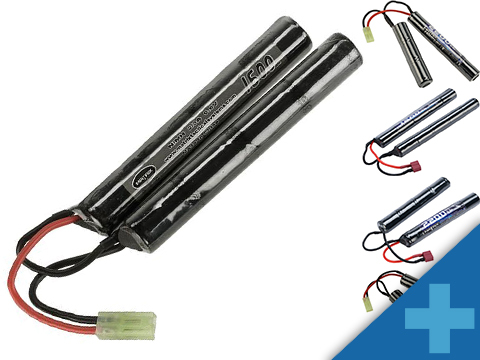 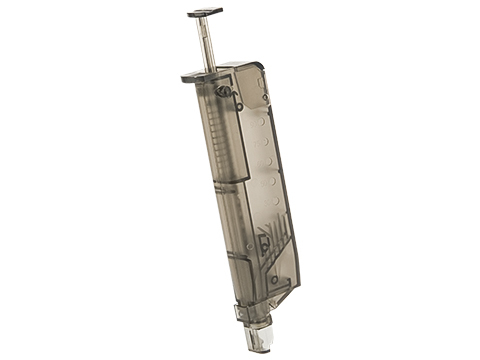 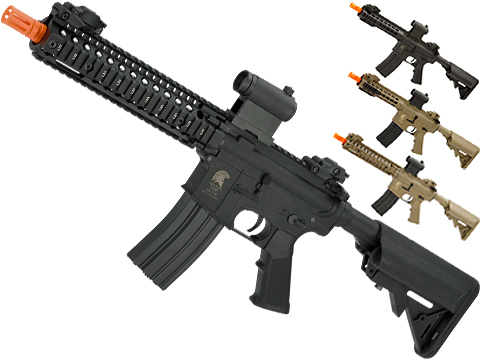 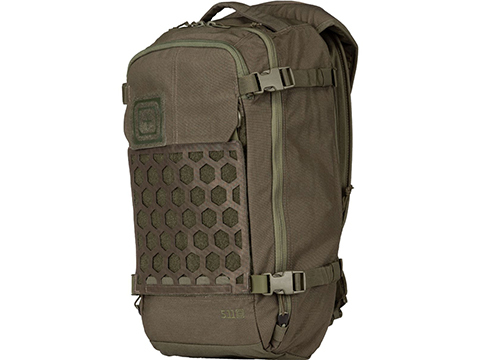 Compact and efficient, it features 5.11's innovative HEXGRID® load bearing system, which offers unprecedented options for mounting or attaching gear. 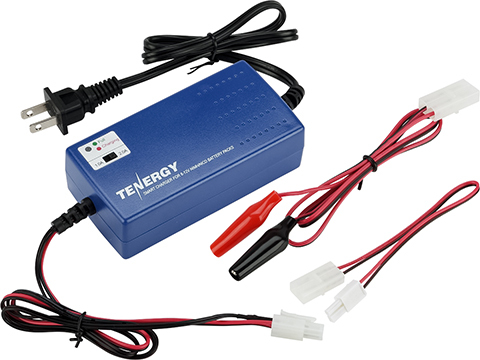 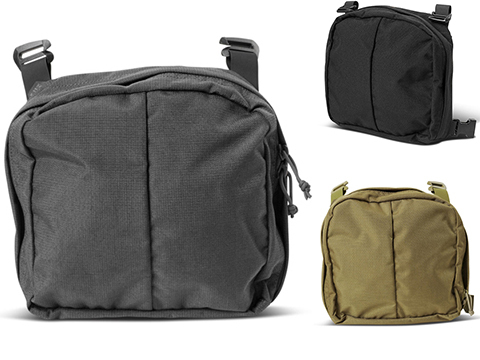 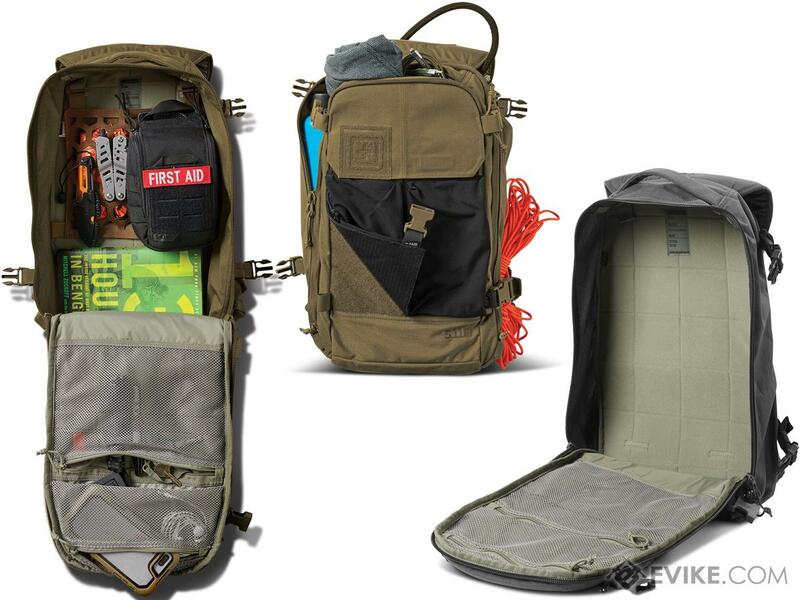 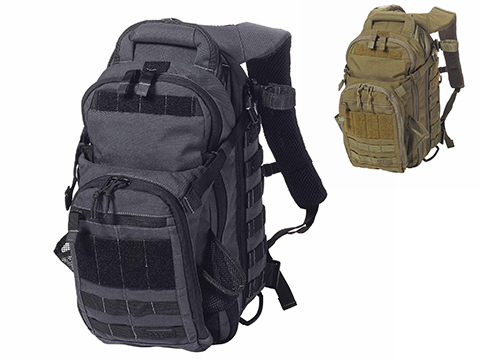 The AMP12™ has two compartments, including a full-loop platform and webbing loops for internal Gear Set™ placement. 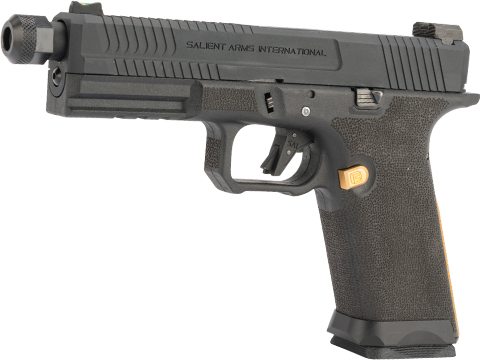 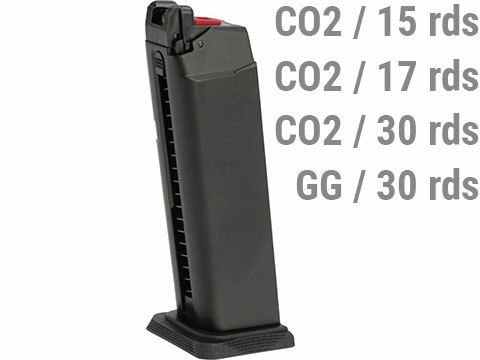 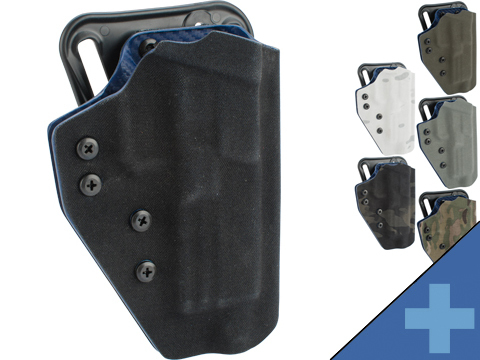 The thermoformed ergonomic back panel forms to your body for total support, and the CCW pocket adds total peace of mind. 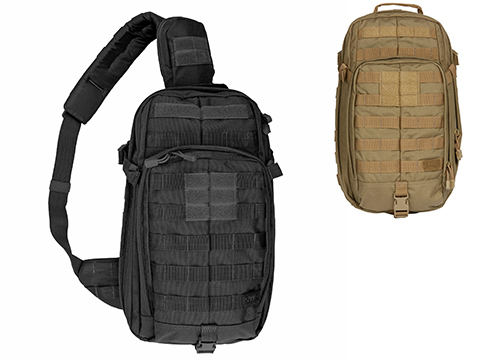 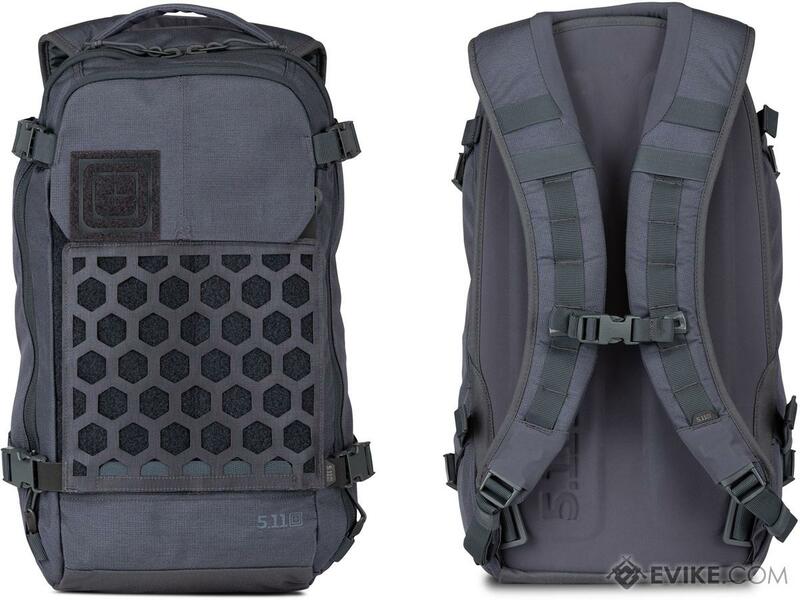 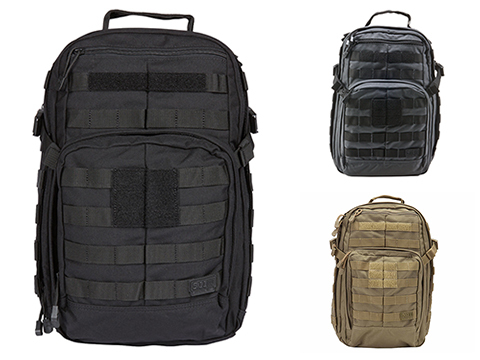 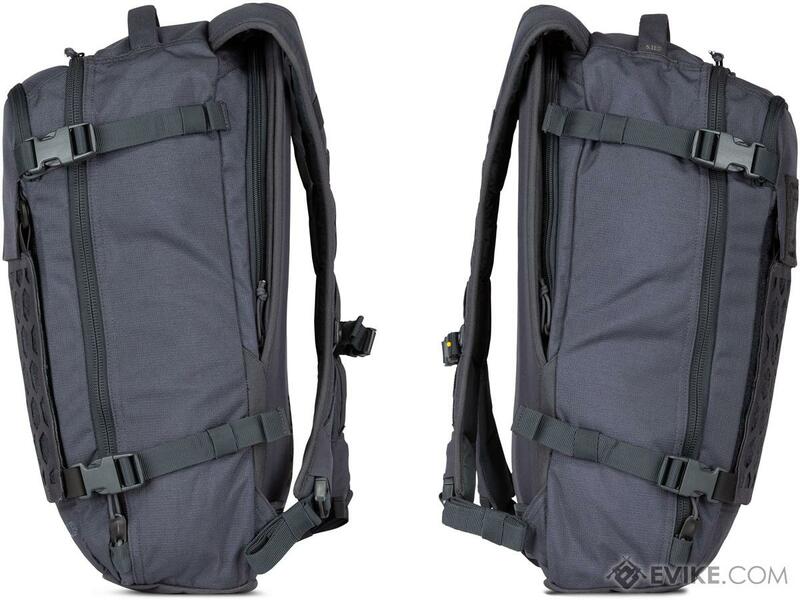 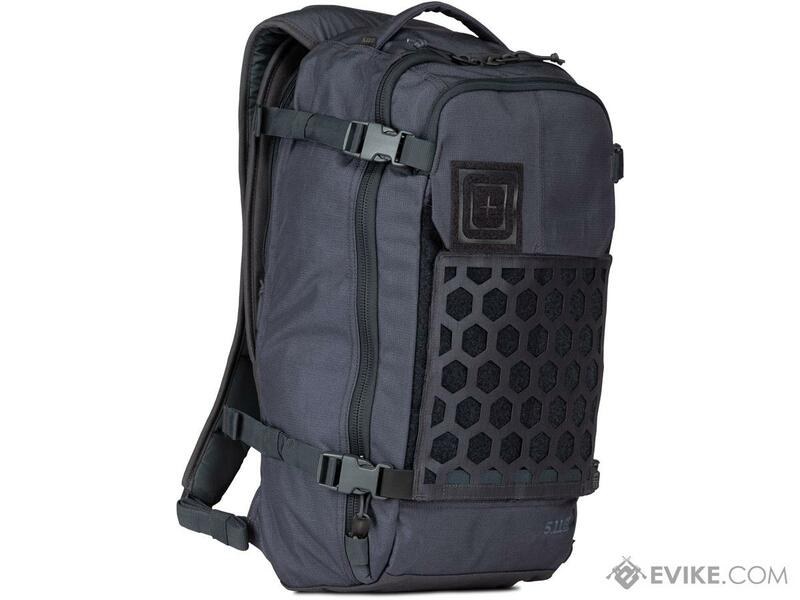 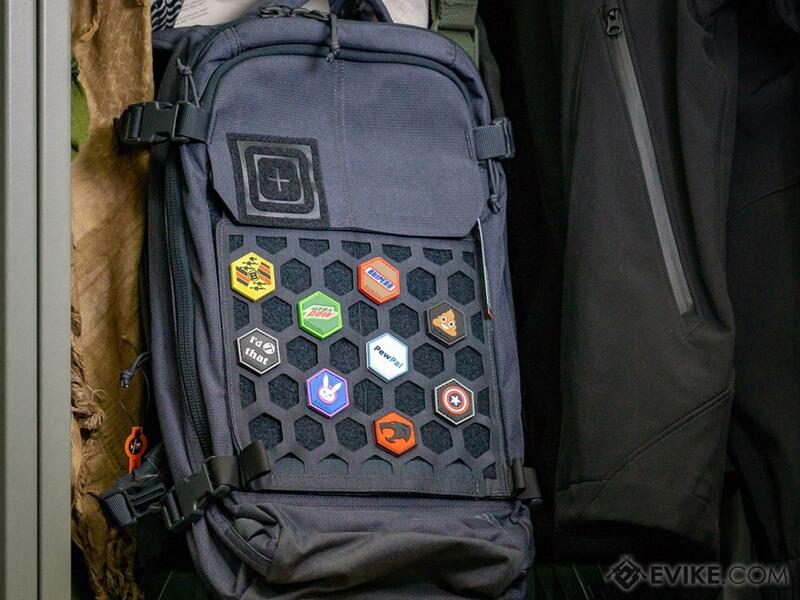 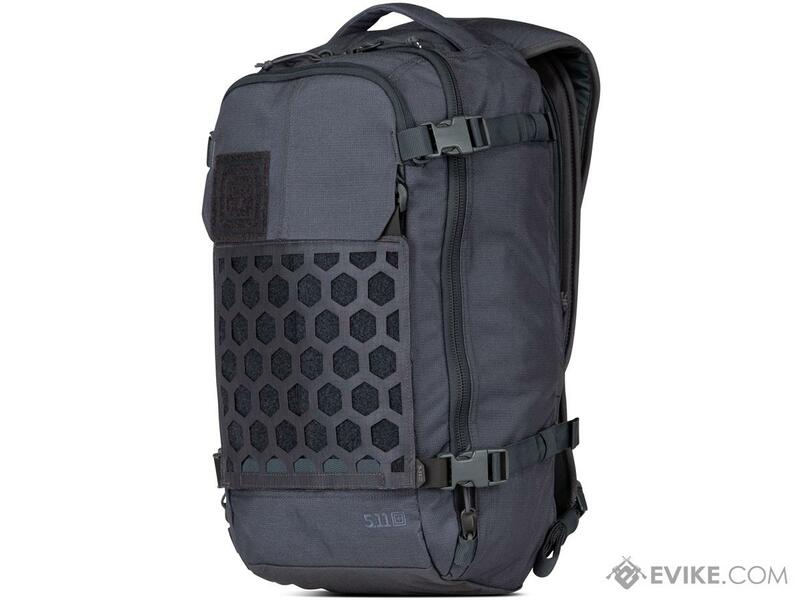 Discuss about 5.11 Tactical AMP12 Backpack (Color: Tungsten) with your friends and fellow Evike.com shoppers!